You want to have a teeth whitening treatment, but you’re still in the dark about what actually is in the gel. How is it going to transform your dingy look into a white gleaming smile that stops everybody in their tracks? 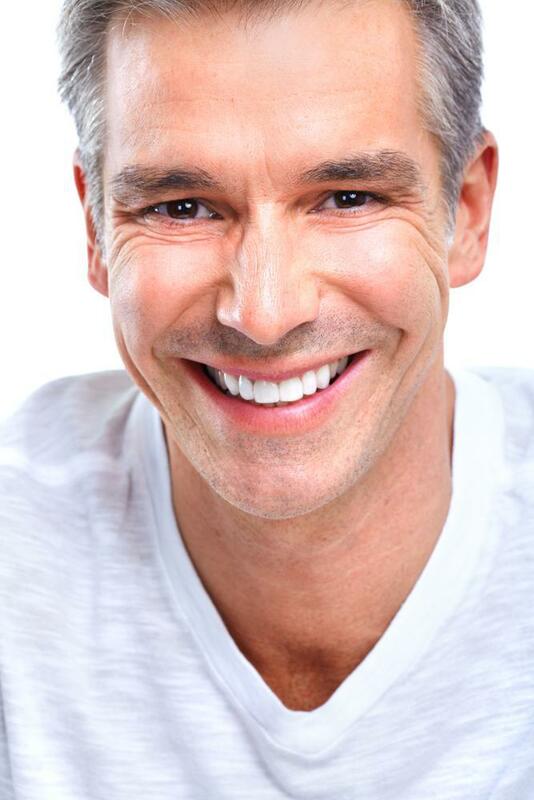 There are a lot of opinions out there about the safety of teeth whitening and how it could affect you. Before getting into the details of what’s used on your teeth, just be assured that a teeth whitening treatment in the hands of an experienced dentists midtown nyc is safe and effective in getting the results and treatment you want. Most dentists use carbamide peroxide as an agent in their clinical treatments. This is a more stable form of hydrogen peroxide and is used because it doesn’t breakdown as fast to release the bleaching agent or hydrogen peroxide. The teeth become whiter when the many molecules in the enamel of the teeth are broken down and eliminated. The hydrogen peroxide is the agent that reacts with these molecules to cause this effect. The effect is dependent on the percentage of carbamide used in the solution or gel and exposure time to interact within the tooth enamel to get rid of the stains. With this said, there are some concerns of the hardness of enamel being broken down and exposing teeth, because of overexposure to these peroxide agents. A study was conducted and published in the Journal of the American Dental Association on the effects of different bleaching agents being used on enamel. They tested different carbamide concentrations and the effects they had on enamel micro hardness. They concluded that home whitening kits with a carbamide concentration of 10% or less are safe for teeth exposure. However, there are still concerns over the amount of exposure over a long period of time on teeth. 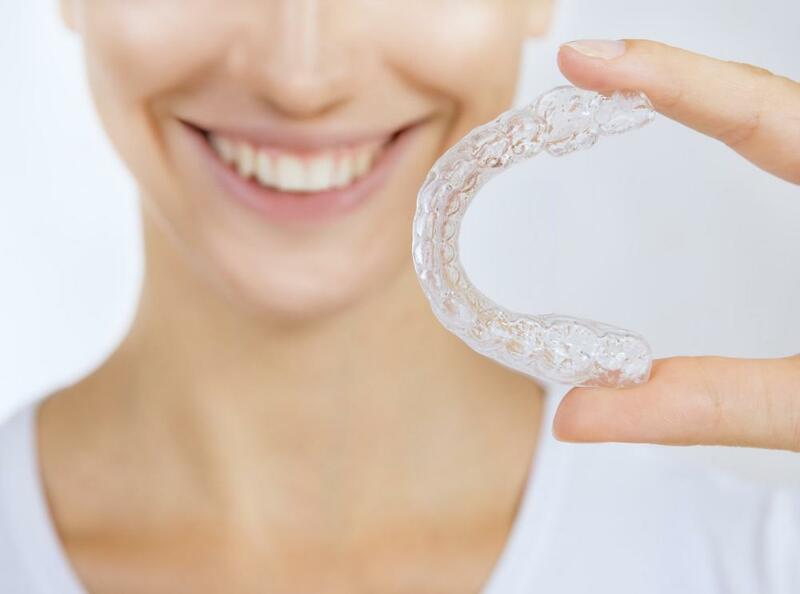 Unfortunately, many people get into the habit of using teeth whitening treatment products for too long and use a higher concentration than 10% to get the results they want. They will get results, but at what cost to the integrity of their teeth? Office treatment use much higher concentrations of bleaching agents on your teeth and that could raise concerns. But remember, it’s the concentration as well as exposure time that can break down teeth enamel. Dentists could use a 35% concentration, which is extremely powerful. But exposure time is usually an hour or less. Also, with the use of lasers (read about: laser teeth whitening) to further activate the bleaching agent, the results and treatment you want are attained very quickly and last for a long time. This eliminates the overexposure effect and protects your teeth from enamel breakdown which could lead to a lot of potential problems down the road. You can also be assured that the actual products used in the dental clinic are high quality and have been approved for use by the ADA and other regulatory agencies. In conclusion, don’t take risks when it comes to your teeth. Teeth whitening treatment is very safe when the right products and exposure times are adhered to. This can only really happen under the supervision of an experienced dentist that knows what he or she is doing.